CHICAGO, IL – Kiser Group and Affordable Housing Investment Brokerage recently brokered Renaissance North in Chicago’s Old Town neighborhood for $15,450,000. Kiser Group’s Senior Director Michael D’Agostino and Affordable Housing Investment Brokerage Managing Director Kyle Shoemaker represented the buyer, a national investment fund focused on workforce and affordable housing, and seller Renaissance Companies. Renaissance North, located at 551 W. North Ave., is a 59-unit apartment building with ground floor retail in Chicago’s Old Town neighborhood. Built in 2003 under the Low Income Housing Tax Credit (LIHTC) program and HOME funds via the City of Chicago, 18 units are subsidized by an agreement with the Chicago Housing Authority (CHA). “As one of the first sales of a property that was part of the CHA’s Plan for Transformation, this deal presented unique challenges that required a buyer well-versed in not only the LIHTC program, but also dealing with multiple other layers of government regulation,” said Kyle Shoemaker, Managing Director with Affordable Housing Investment Brokerage. 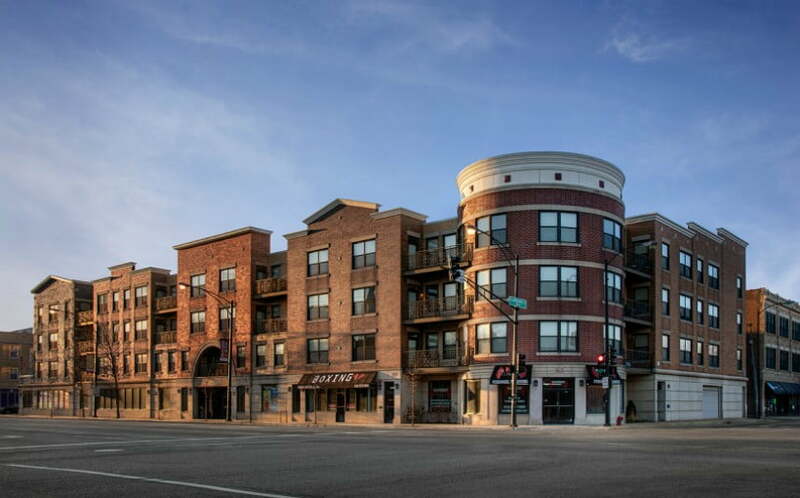 About Kiser Group: Kiser Group is Chicagoland’s leading commercial real estate brokerage firm specializing in the disposition of multifamily, mixed-use and development parcels. Founded in 2005, Kiser Group works with diverse owners and investors to value, market and close commercial properties successfully. The firm’s unmatched combination of experience, market intelligence and track record makes Kiser Group the go-to broker for the Chicago metropolitan area.